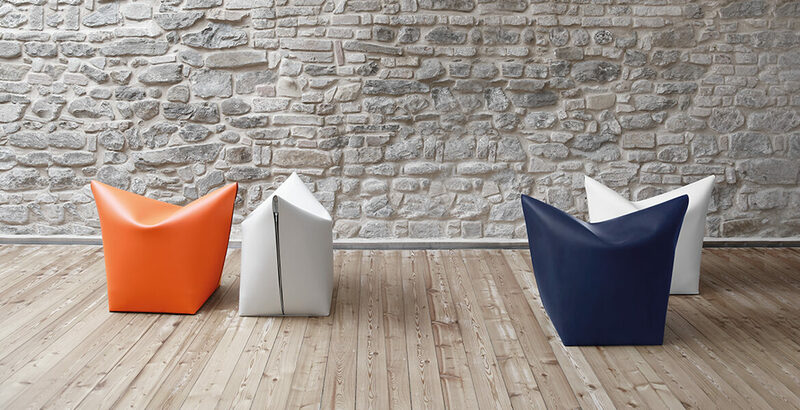 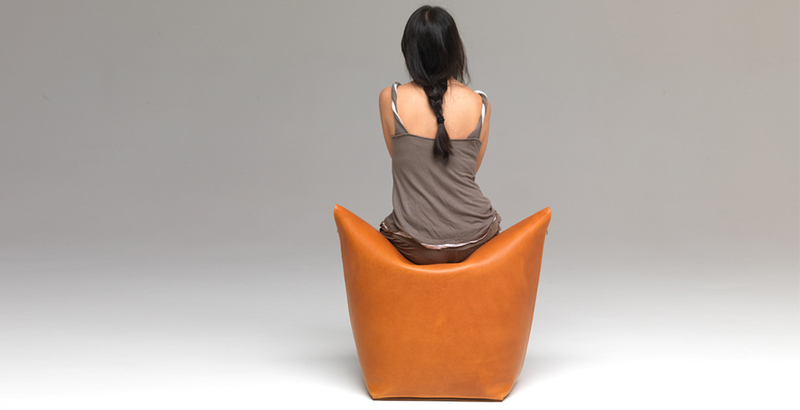 It is a simple ottoman reminiscent the cat snout. 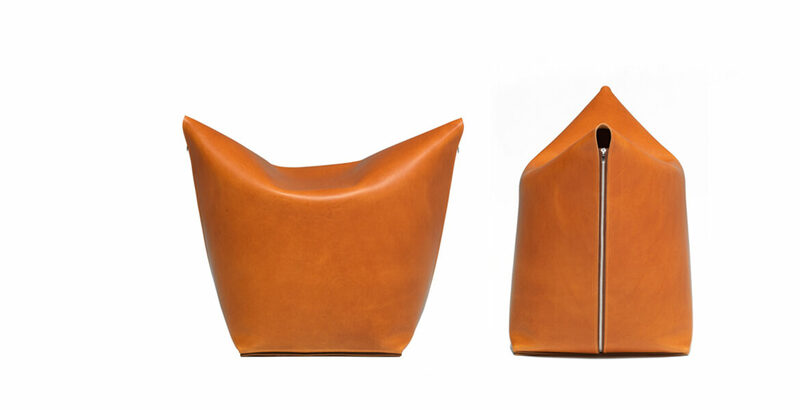 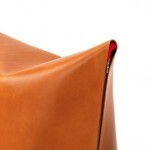 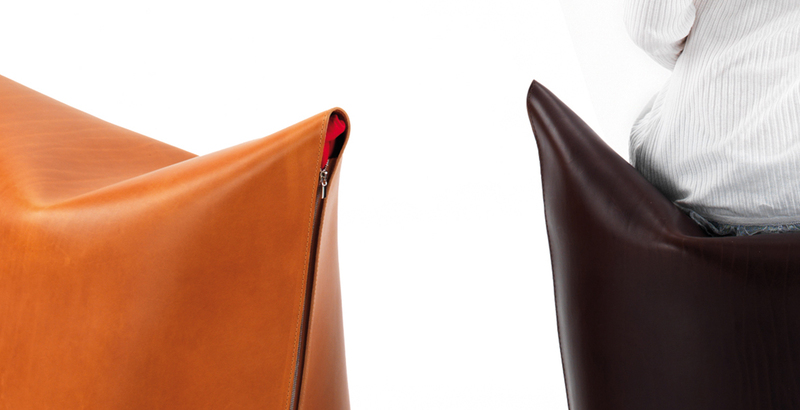 Made from one piece of leather shoulder and folded as an origami, it can be in full-grain leather or in frosted leather. 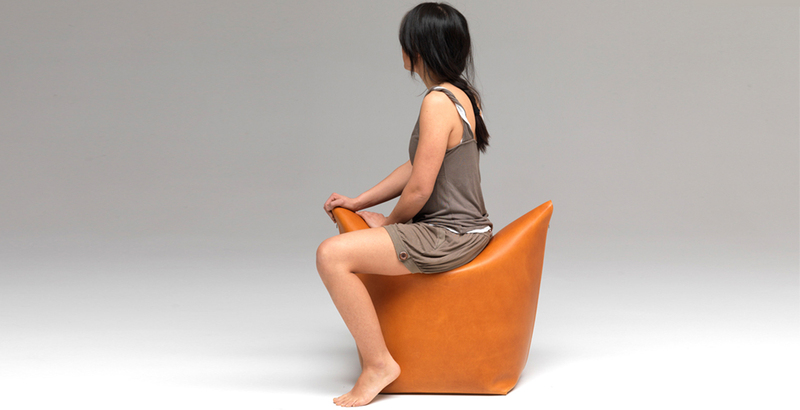 Mao gained honourable mention at the Young&Design contest, Milan, in 2011.